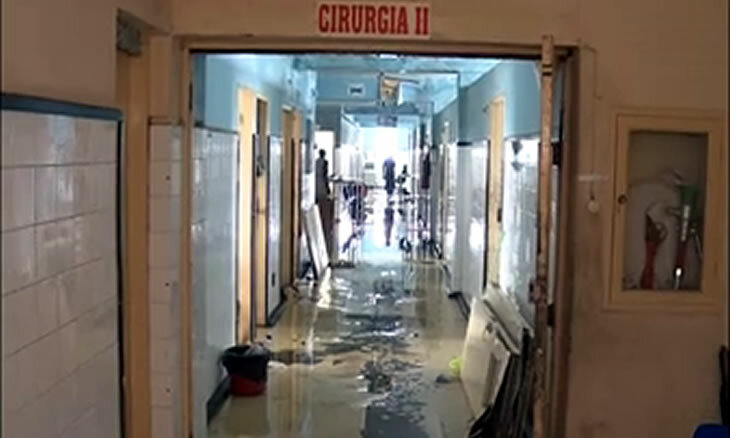 When Cyclone Idai hit nearly three weeks ago, it caused significant destruction to health infrastructures, with 54 health centers inoperable, as of April 9th. 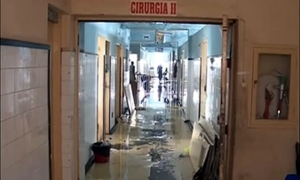 There was also extensive damage to Beira Central Hospital, which is the main hospital in the province. Poor access to health centers continues to be the greatest challenge in restocking essential medicines and medical supplies. Now, there are more than 35 partners engaged in health relief efforts, including VillageReach. 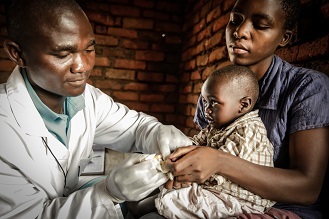 Together with other health partners, VillageReach is actively working with the Government of Mozambique to address emergency needs that allow health authorities to provide basic medical care to people in the affected areas. As a short, but also mid- and long-term response, VillageReach is providing cold chain equipment to the government. With National Vaccine Week next week, the Ministry of Health is working closely with its partners to launch a vaccination campaign that addresses both the cholera outbreak and potential outbreaks associated with poor sanitation as a result of flooding. The campaign will also provision maternal and child health services, sexual and reproductive health services, hygiene and sanitation education, among other services. 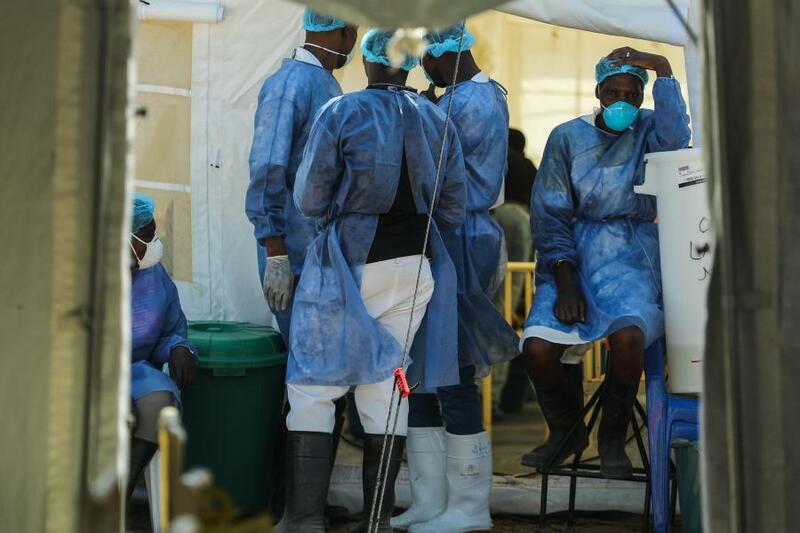 The Skoll Foundation and several generous individual donors made gifts to support VillageReach’s response to the emergency, including funds to purchase cold chain equipment and resources to provide strategic collaboration with the Ministry of Health and other organizations. The equipment will be distributed to districts that were most affected by Cyclone Idai, and will support both the campaign effort and beyond the emergency response. We will continue to publish updates about VillageReach’s relief aid assistance.